Click on attached Unit Page Links to review for weekly tests. 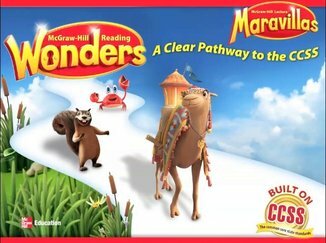 I'm so excited to be taking the journey with my new students this upcoming school year (2013- 2014) using the newly adopted textbook series: Reading Wonders from McGraw Hill. The stories, reading/writing workshop companion book, and Online resources look amazing. I will continue to keep the Scott Foresman: Reading Street pages available for the teachers who follow my website and will continue using this series. Many of you have told me that your school system decided to keep the old series and switch to a 1:1 technology initiative. 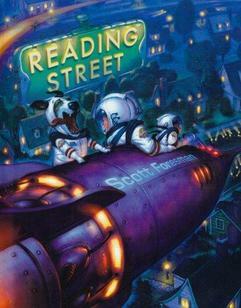 I've also been told that the new Scott Foresman Series has many of the same stories with only a few new stories added.